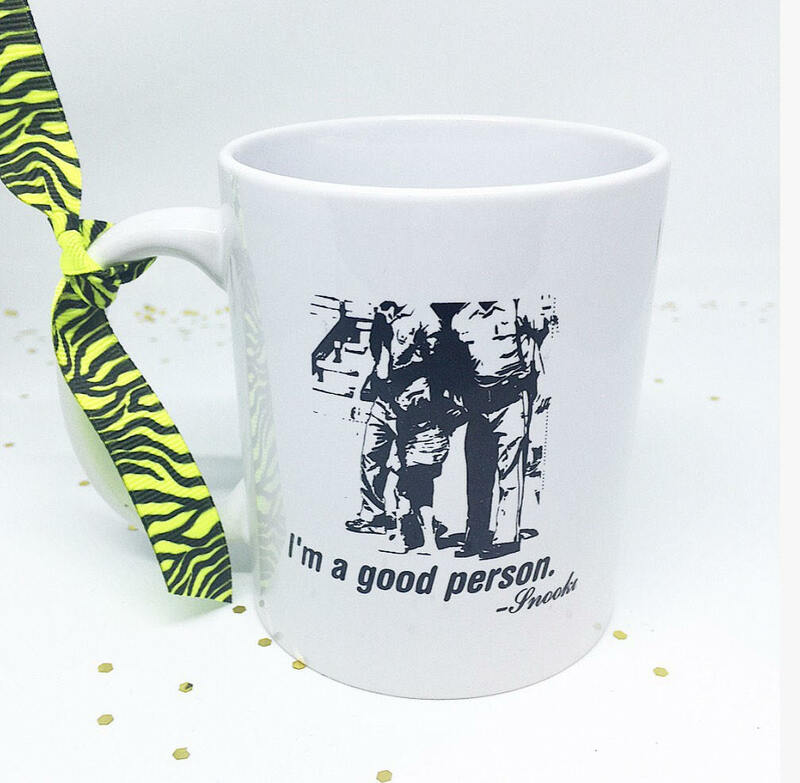 Designed after our popular t shirt design, here is our mug version! Looks great and arrived right when I needed it! Arrived as scheduled. Exactly what I asked for! Thank you so much! !